If you missed the deals Adobe had running for Black Friday, not to worry as there are more great holiday specials going for December through to January, and here’s your guide… Adobe has a dozen offers in multiple countries covering all orders – including saving up to $100 on Photoshop CS5, and $50 on Lightroom 3 or Photoshop/Premiere Elements 9, a terrific 15% off on all CS5 suites (full or upgrade), plus storewide free shipping. Most of these promotions run through Wednesday, January 5th, in both Europe and North America. Note that you do need to use individual coupon codes (linked below) for many of them. All the holiday offers and some of their graphics are detailed below. 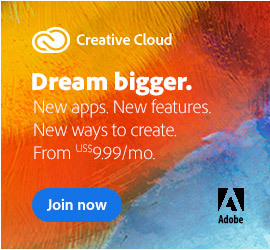 This end-of-year sale will probably mark Adobe’s last discounts for a while, so if you’ve been waiting to make a move then now could be your time… And in a year where we’ve seen brand new releases of Creative Suite 5, Lightroom 3, Elements 9, and Acrobat X (now shipping), it could be a good time. Note that if you buy either Photoshop or a CS5 suite together with Adobe Lightroom, then all of these coupon codes are stackable with an additional 30% off Lightroom 3 offer! (valid world­wide) In addition, purchasers of any Elements 9 product will also receive a free $20 Shutterfly gift card. The free shipping applies to all products, and the rest of the offers focus primarily on Adobe’s digital imaging software. For holiday deals on anything else, well there’s always Amazon…! Save $100 on full version of Adobe Photoshop CS5 Extended or save $50 on upgrade version of Adobe Photoshop CS5 Extended. Save $50 on full version of Adobe Photoshop CS5 or save $25 on upgrade version of Adobe Photoshop CS5. Save $50 on Adobe Lightroom 3 – Only $249 after instant discount. Save $40 on Adobe Photoshop Elements 9! Only US$59.99 after $20 instant discount plus $20 mail-in rebate. 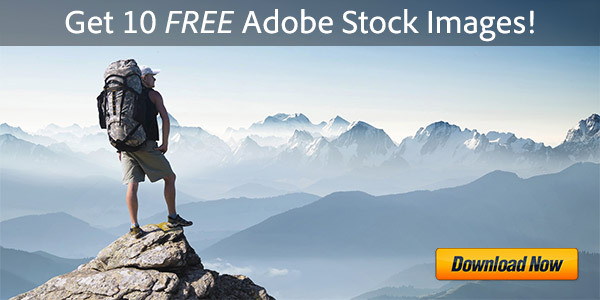 Save $40 on Adobe Premiere Elements 9! Only US$59.99 after $20 instant discount plus $20 mail-in rebate. Save $50 on Adobe Photoshop Elements 9 & Adobe Premiere Elements 9! Only US$99.99 after $20 instant discount plus $30 mail-in-rebate. 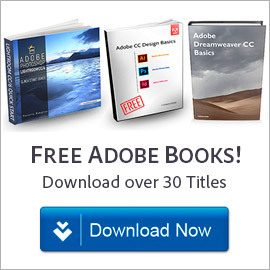 The best offer – save 15% on all Adobe CS5 suites! Instant 15% discount on all CS5 suite purchases: full or upgrade versions of CS5 Design Standard, CS5 Design Premium, CS5 Web Premium, CS5 Production Premium, and CS5 Master Collection at the Adobe Commercial Store. Potential value: $390! Free shipping on all products at Adobe.com Sitewide free FedEx ground shipping at the Adobe Commercial and Education Stores. These specials are available to customers in Austria, Belgium, Denmark, Finland, France, Germany, Ireland, Italy, Luxembourg, the Netherlands, Norway, Portugal, Spain, Sweden, Switzerland, and the United Kingdom. 20% off the full version of Photoshop Lightroom 3. 30% off the full version of Photoshop Elements 9 & Premiere Elements 9 bundle or 15% off the upgrade version. 15% off the full or upgrade version of Photoshop Elements 9. 15% off the full or upgrade version of Premiere Elements 9. Free shipping on orders over £350 or €500 (ex VAT) at Adobe U.K. and European Stores. Free shipping on Adobe Acrobat X Pro, Standard, or Suite at the Adobe Commercial and Education Stores. 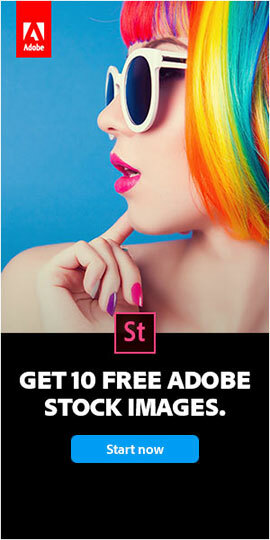 FREE Adobe Lightroom 3 with purchase of CS5 Design Premium! This is not a comment but a query. I have recently been bequeathed a relatively new computer containing CS4 of which I know very little I am informed by a friend in our local camera club that it can be upgraded to CS5, is this correct and if so what is the procedure and what is the cost. Hi Ernest, thanks for your question. Yes, definitely you can do that – see the CS5 Upgrade Tool, which should give you exact information on how to from CS3/CS4 to CS5. With Adobe you can download your purchase instantly or request a box be shipped to you (which is free now for the holidays). You can also download the working free trial of any CS5 product and run it side-by-side with your current older software. It’s easy to permanently activate the trial with your purchased serial key (which Adobe will email to you), and then you can either keep CS4 on the same computer or uninstall it, your choice. Hope this helps. Thank you very much for your assistance. I have read through your update literature and it would seem that I in need of an installation number which I do not have. As I mentioned, I was bequeathed this computer with CS4 installed I have been back to the lady whose husband owned it and I asked for any installation disks to be told that she thought that they were CDs and when she tried them on her video she considered them of no use to here and disposed of them. So it would appear that I will not be able to upgrade after all. I will buy a CS4 instruction book and try from there. I am of course disappointed but I do understand the requirements. Once again please accept my thanks and my apologies for taking up your time. One question can I legally use C4 or must I stick with Serif? Hello again Ernest – actually you shouldn’t have any problem upgrading, even if you don’t have the serial number or the original disks for CS4… All you need to do is make sure is the CS4 software is working on that machine. Then the CS5 upgrade installer will find the appropriate license key(s) on your computer and perform the upgrade for you. 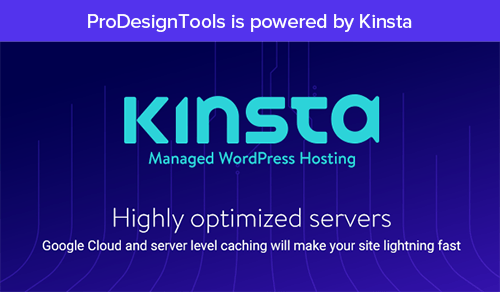 If you so desire, you can even move the Creative Suite software to a different system at any time. For legal transfer of the title to the products you inherited, see our recent guide here. Good luck! But don’t worry, you should be able to make it work from what you have. Great, this is awesome…I just got a 15% discount on CS5 Design Premium, which I was going to buy anyway…I did not see this coupon elsewhere, so this page just saved me $300, thank you! Thank you for your reply, dated 15th December 2010. After a great deal of soul searching, I am not satisfied about the legality of this installation. I have therefore uninstalled it from my PC and will purchase CS4 or CS5 – however there is one query before I do, my current camera is a Canon D7, but, I am informed that Adobe does not support this camera. As to your other question, regarding camera support – do you mean Canon D7 or Canon 7D (EOS)? See here for Adobe’s complete list for digital camera raw file support in Photoshop and Lightroom. Thank you again for following up Ernest, and good luck with it! I am glad that i did it. My camera is a canon EOS 7D, and looking at your list it would seem that it is CS4 which is not compatible. So it will have to be CS5. Having now missed the Christmas deals, what is the cost of CS5 which i will buy? And you’re in luck too, because Adobe is launching a brand new sale: a collection of Winter Deals, so take a look at those – and also keep an eye on their regular “Specials” pages in the USA, U.K., France, and Germany. Check Out Adobe’s Holiday Card and They’ll Donate Money to Charity What’s the Difference: Photoshop CS5 vs. Photoshop CS5 Extended?